Combined Defence services Examination-II 2017 will be conducted on 19th November 2017 by Union Public Services Commission. 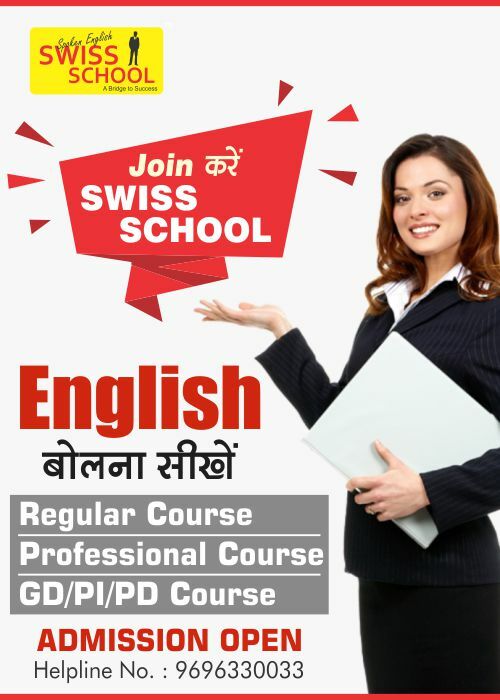 All those students who will appear in this examination will be eager to know about their approximate written exam score so that they can start the preparation of SSB Interview as soon as possible because after the announcement of the result time will be very limited and task will be a huge one. So candidates you don’t need to worry or need not to wait until UPSC declares official answer key or cut off because it will be done after few months. 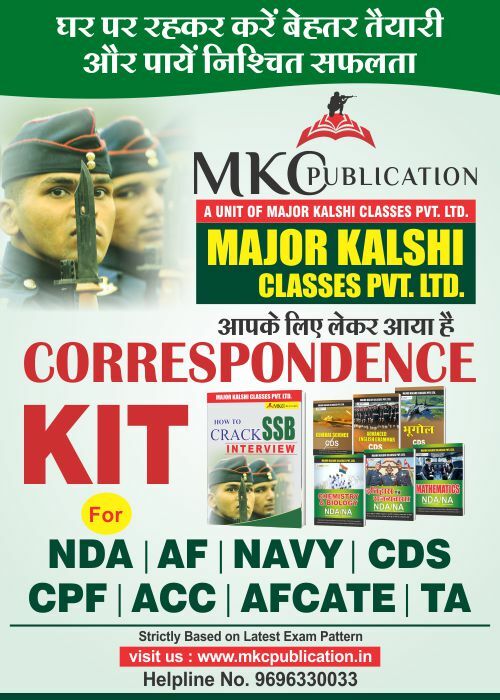 Major Kalshi Classes will be uploading the most authentic answer key of all the sets namely Set A, Set B, Set C & Set D just after the examination so that all the aspirants can get to know their approximate score immediately after appearing the examination. 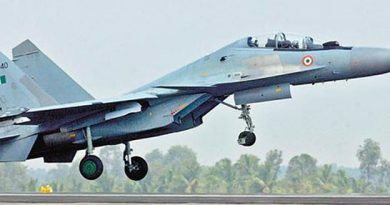 Major Kalshi Classes is the only defence training institute of the India which provides most authentic as well as quickest answer key. 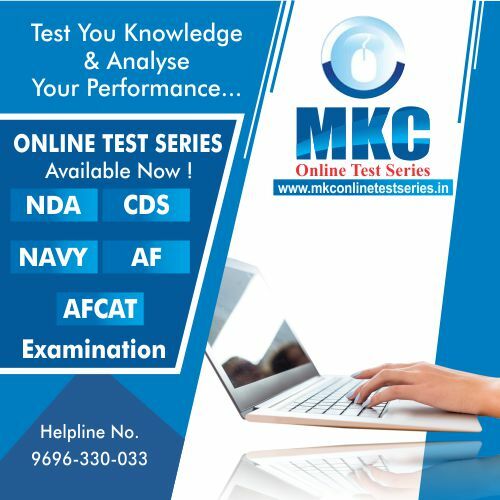 Major Kalshi classes also provides video solution for the CDS-II 2017 Examination on the same day. 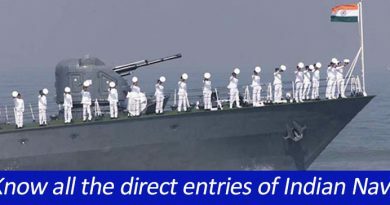 So candidates stay connected to Major Kalshi Classes which is India’s biggest defence training institute which is credited with giving most number of officers and soldiers to the Indian Armed Force in last one decade. For more information visit you can also log on to www.majorkalshiclasses.com or you can also contact on 1800-313-2004. All the Best…! For CDS-II 2017 Exam.